27 pages of fabulous designs at a bargain price. £12.95 or more if you can manage. 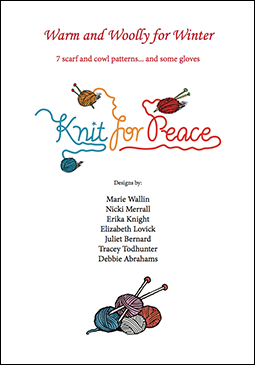 All proceeds go toward distributing warm knitting to those in need in the UK and abroad.